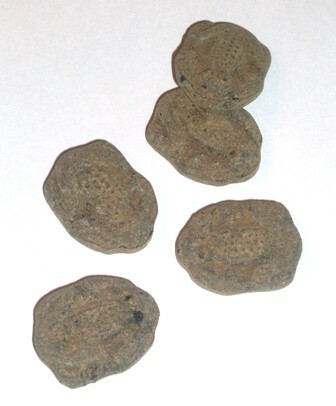 Salmiak Kikkers are very hard licorice with a brown salmiak and licorice root coating, and a strong salmiak center. These are very similar to our best selling Scheepstouw. They are shaped like frogs and are larger than the Scheepstouw.